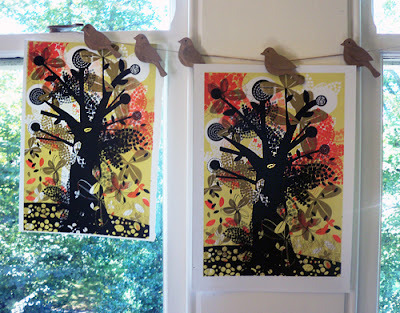 New Screen print in my shop. 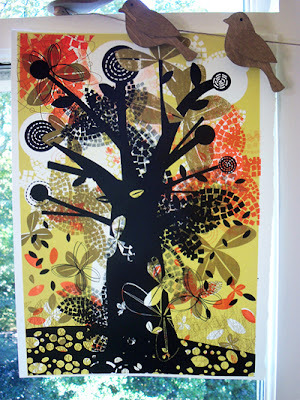 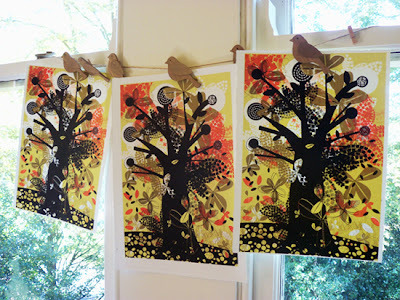 'Tree Explosion' is a four colour original hand pulled screen print designed and printed in my local printmaking studio. 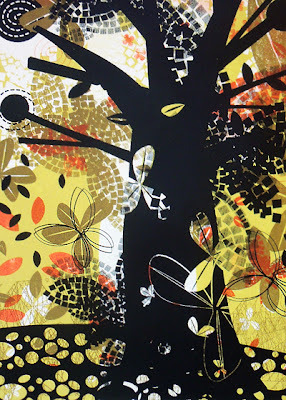 A black tree with oranges, yellows and sage green burst from this peculiar tree which was inspired by the surrounding parks where I live. 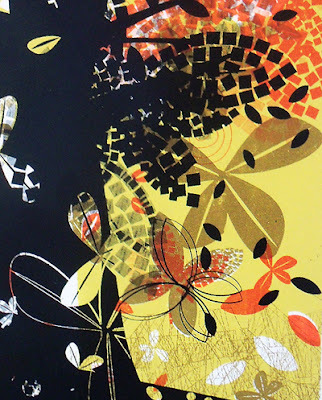 Prints are titled, signed and dated and the print area measures....Width: 10 inches Height: 14.5 inches (approx). 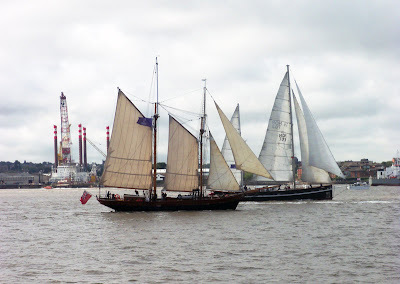 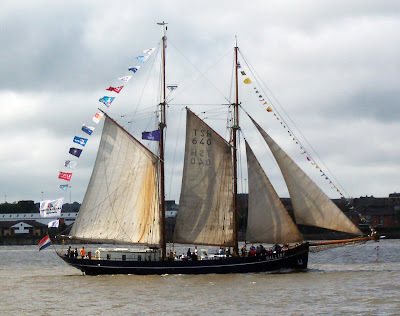 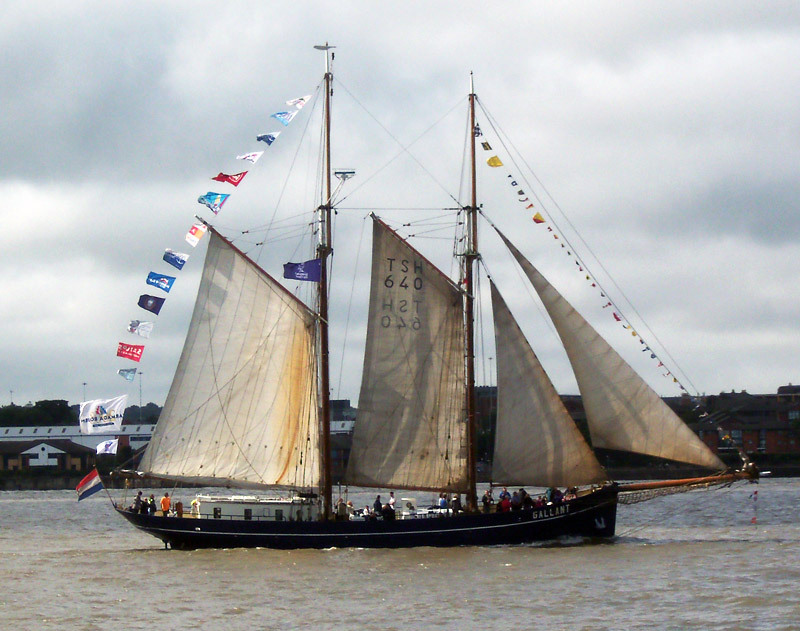 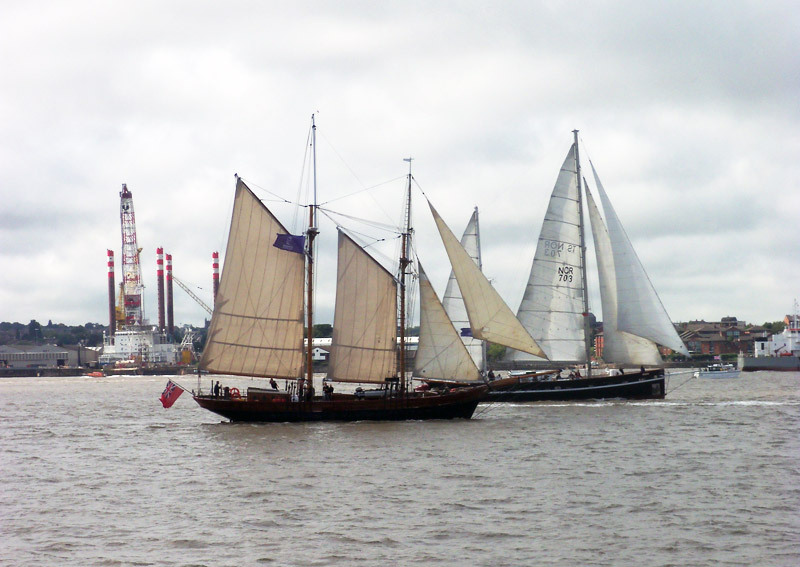 The Tall Ship Fleet were in Liverpool at the weekend - how could I not take photos! 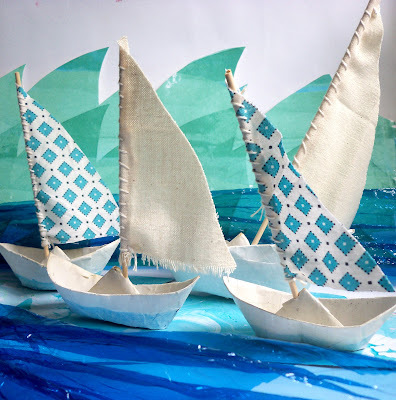 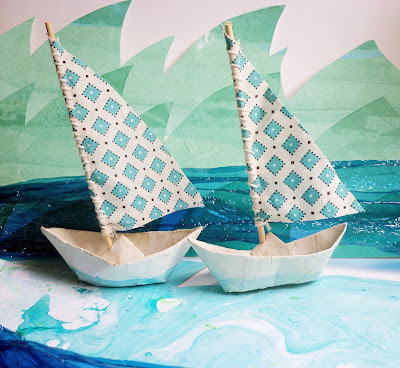 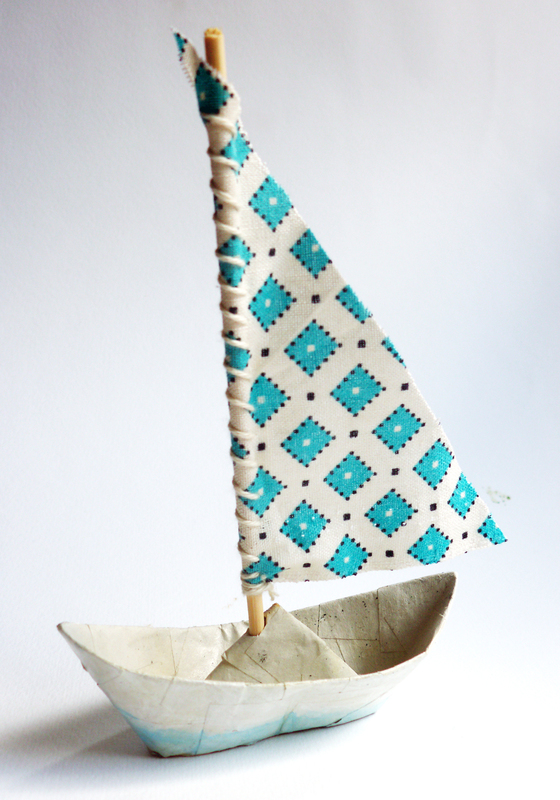 As luck would have it a while ago I had a go at making some boats from Paper Mache. The structure is based on a traditional origami technique. 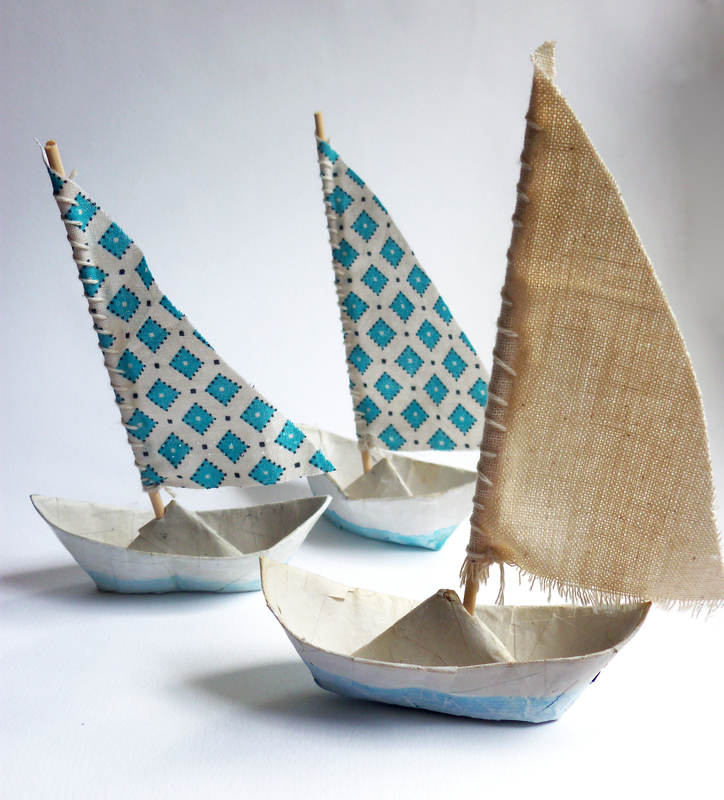 First efforts at making some wee boats with some screen printed waves in the background.